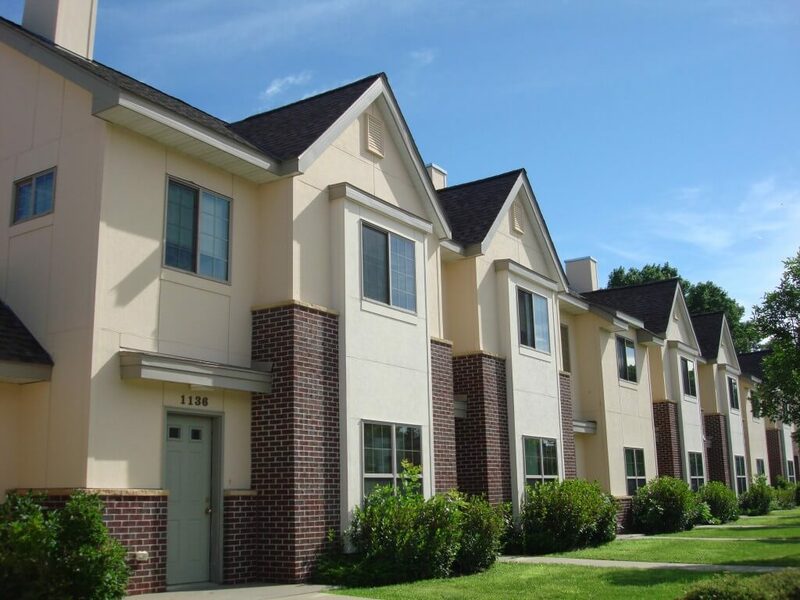 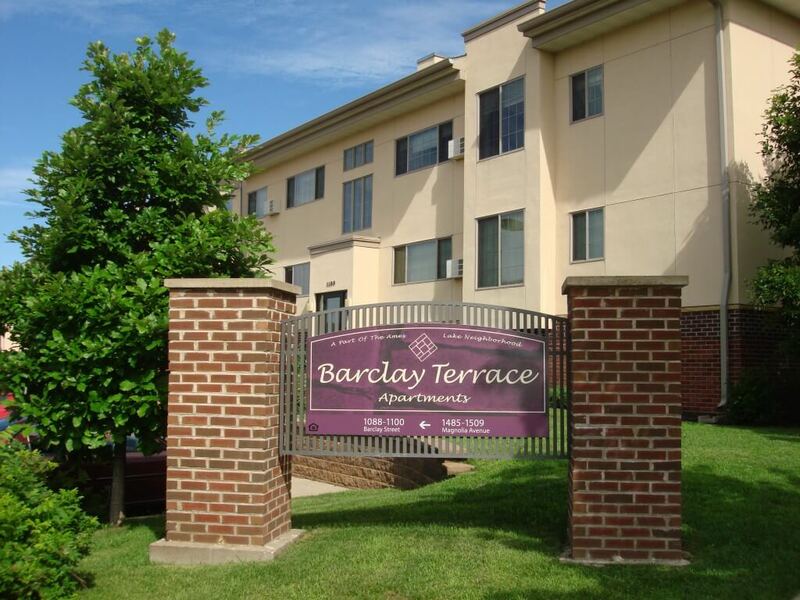 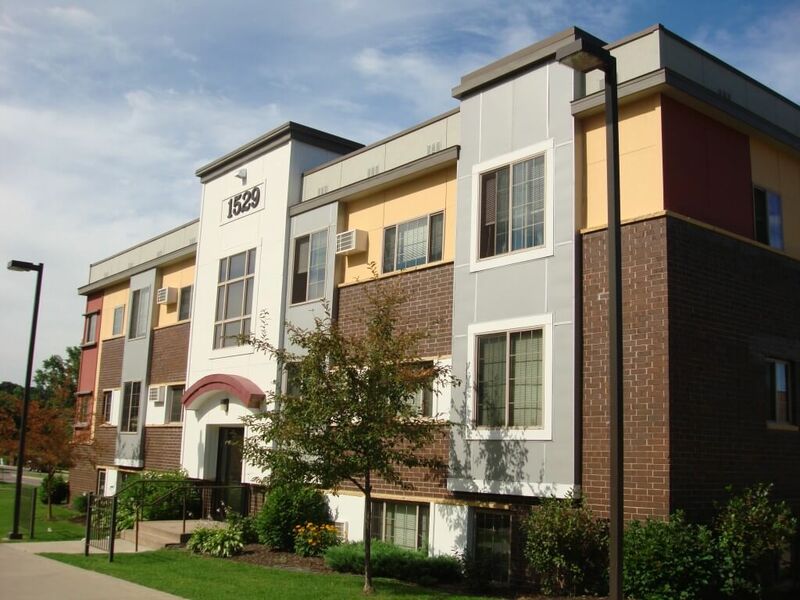 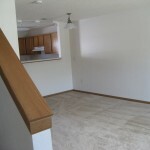 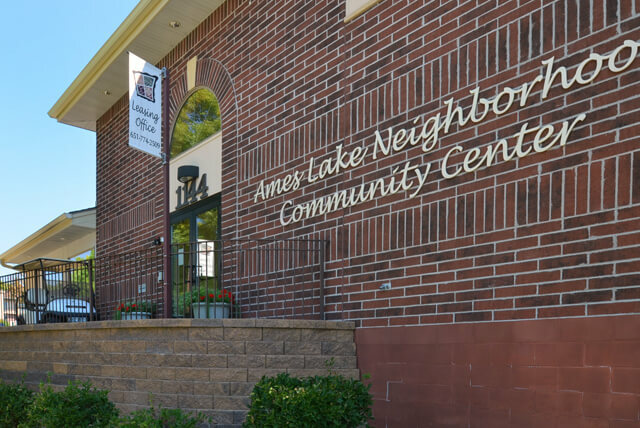 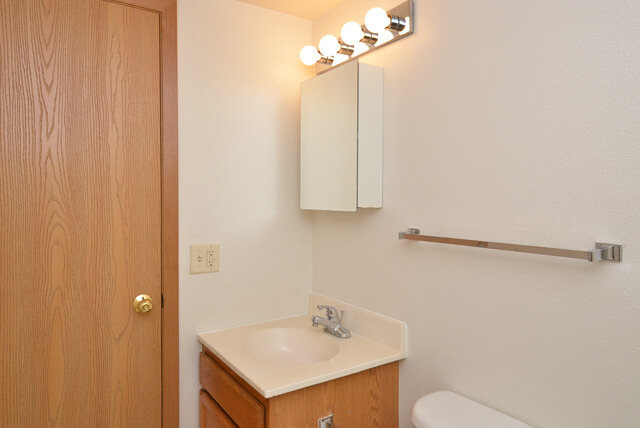 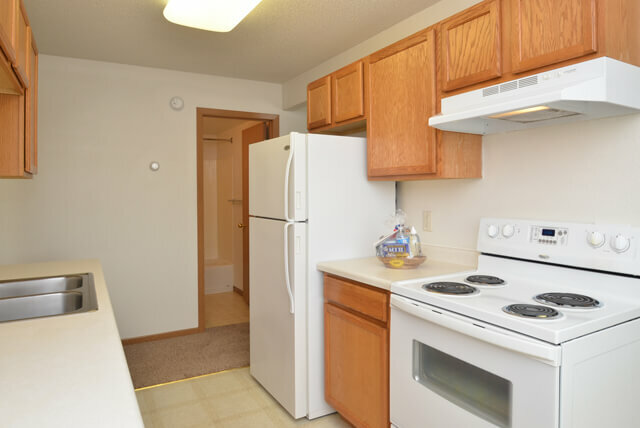 Offering affordable rent in one of St. Paul’s best new neighborhoods, Ames Lake Neighborhood Apartments and Townhomes is a leader and landmark in the community. 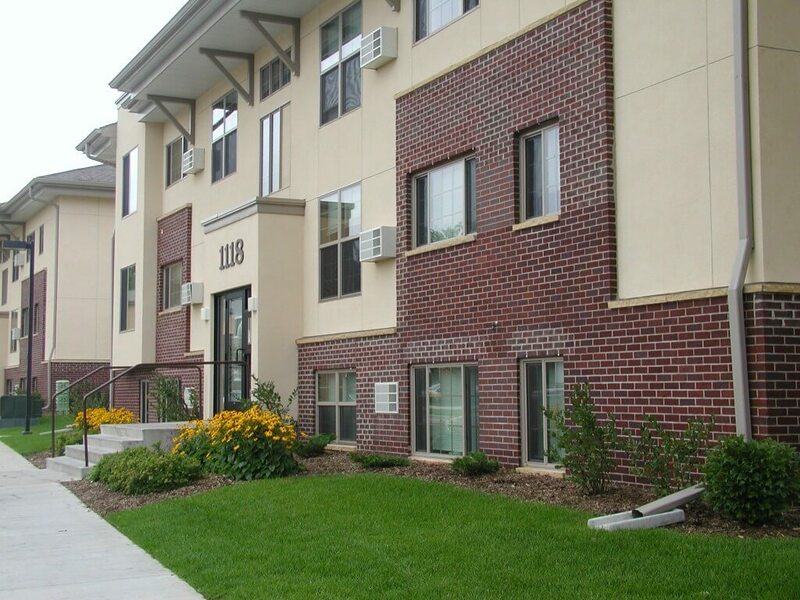 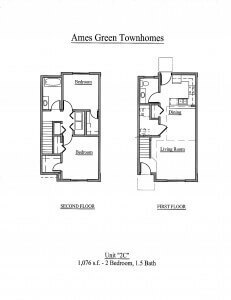 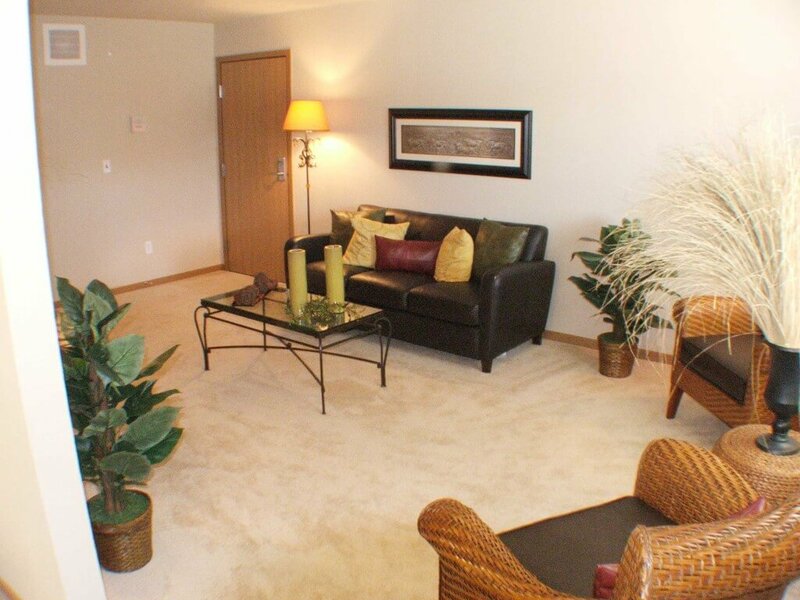 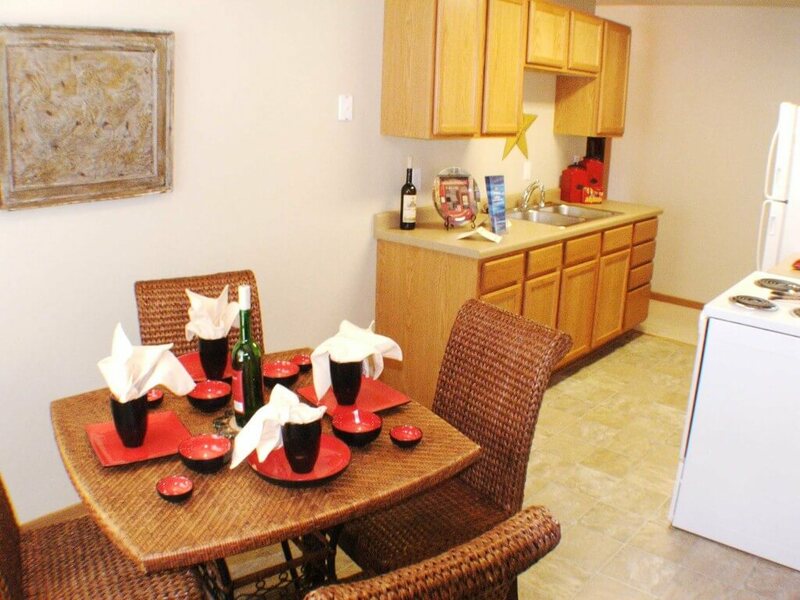 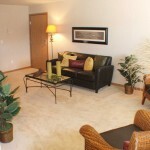 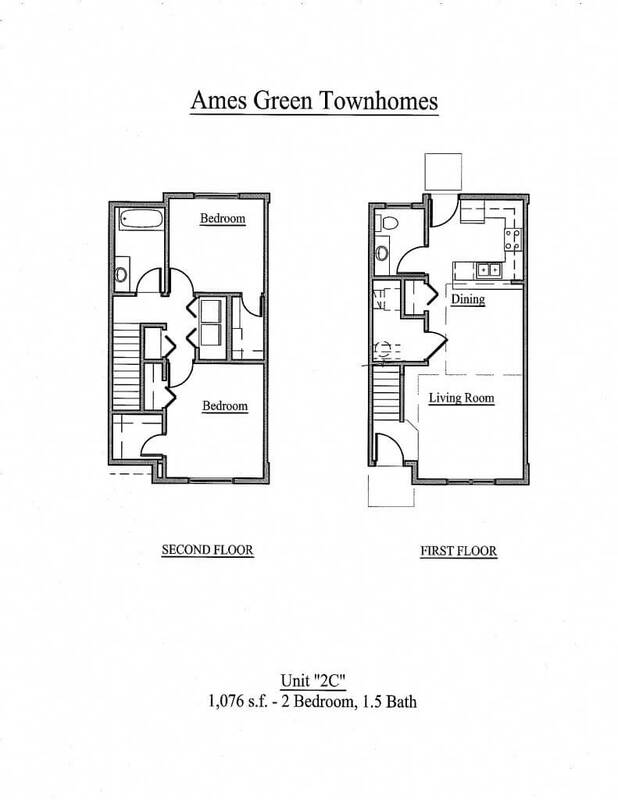 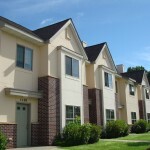 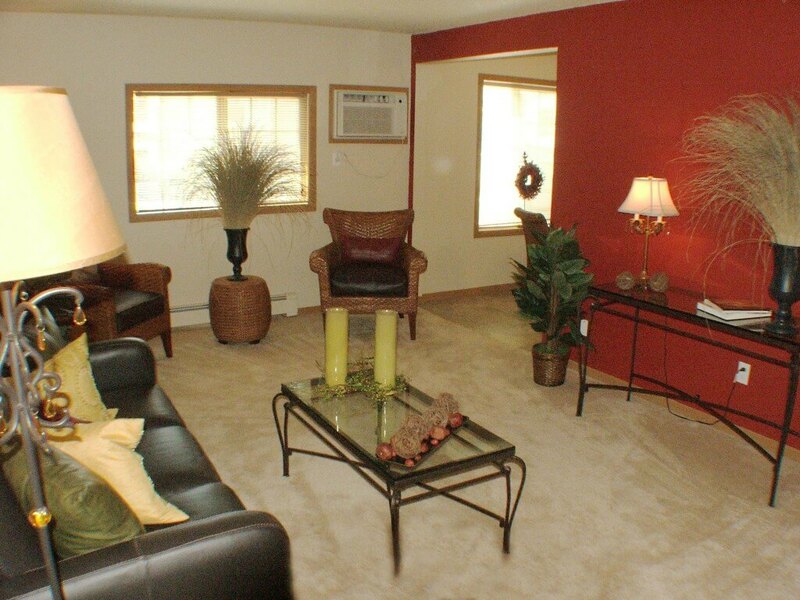 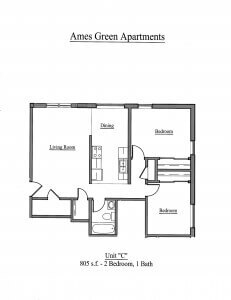 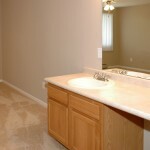 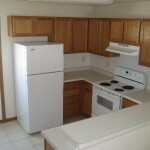 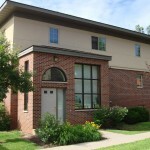 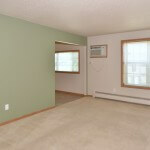 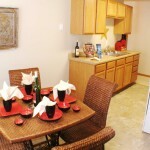 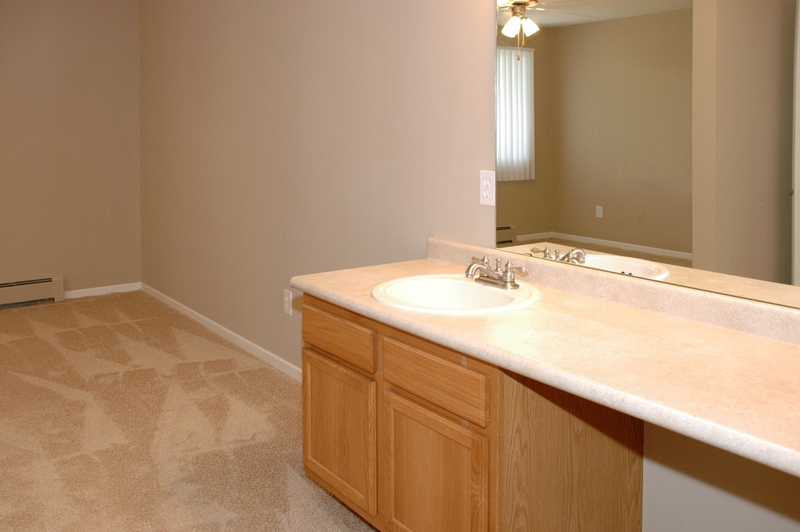 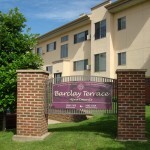 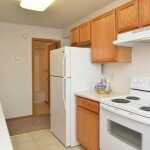 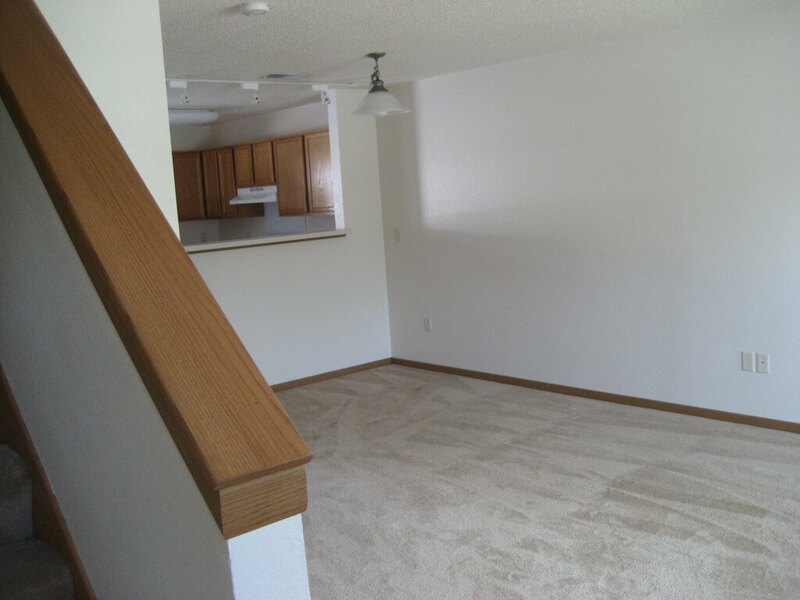 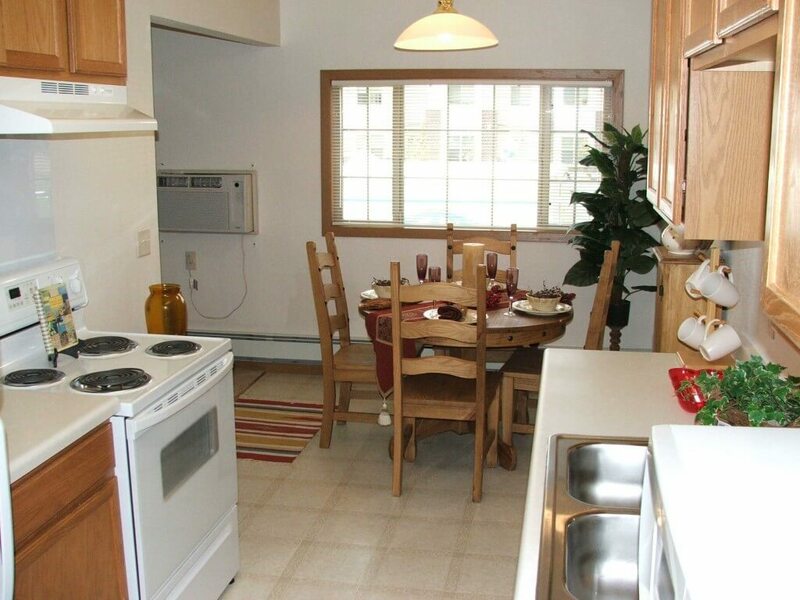 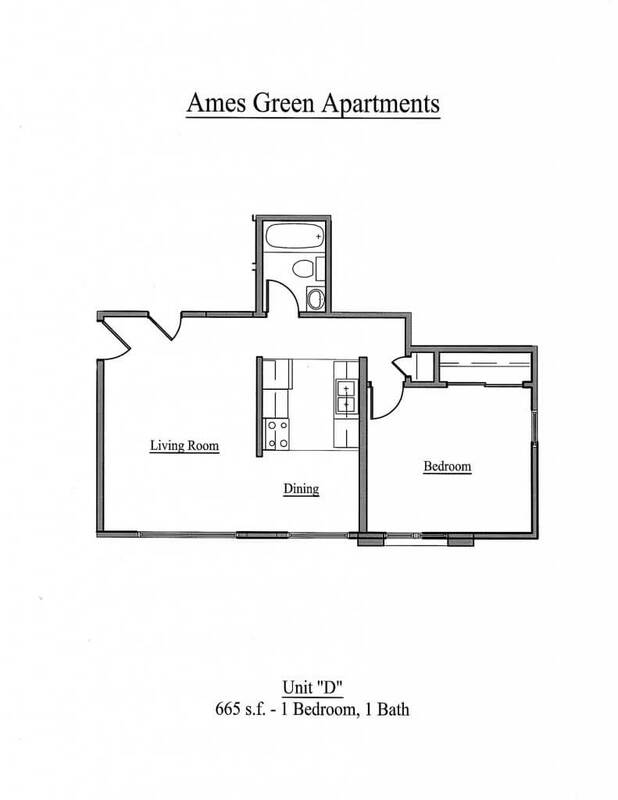 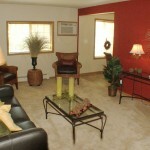 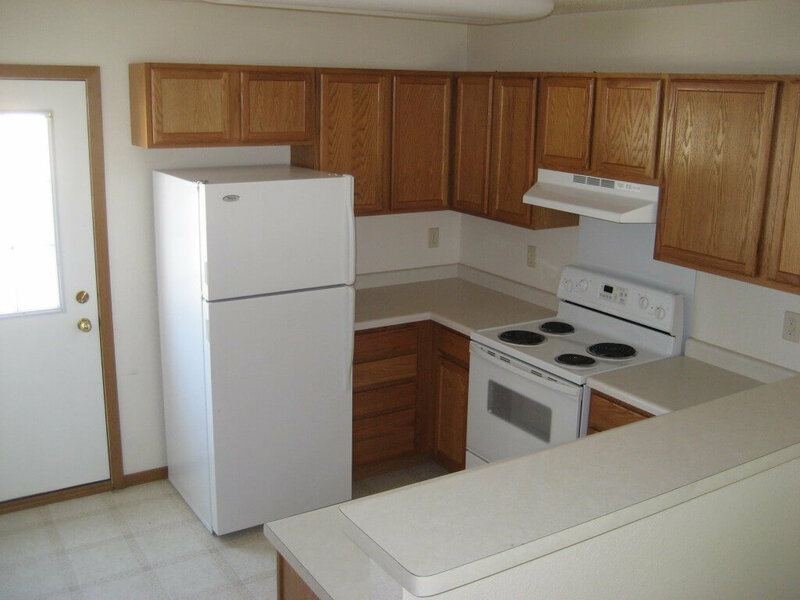 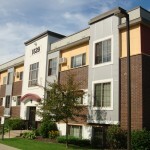 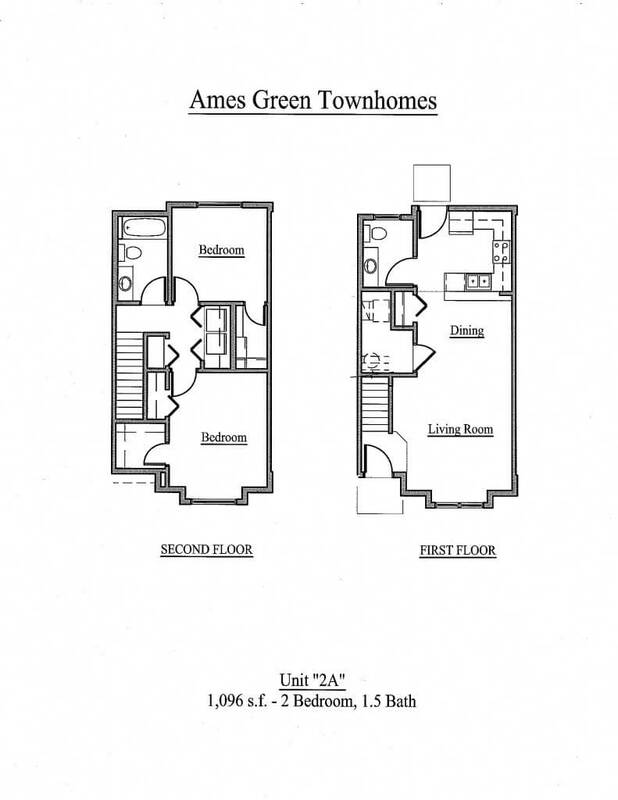 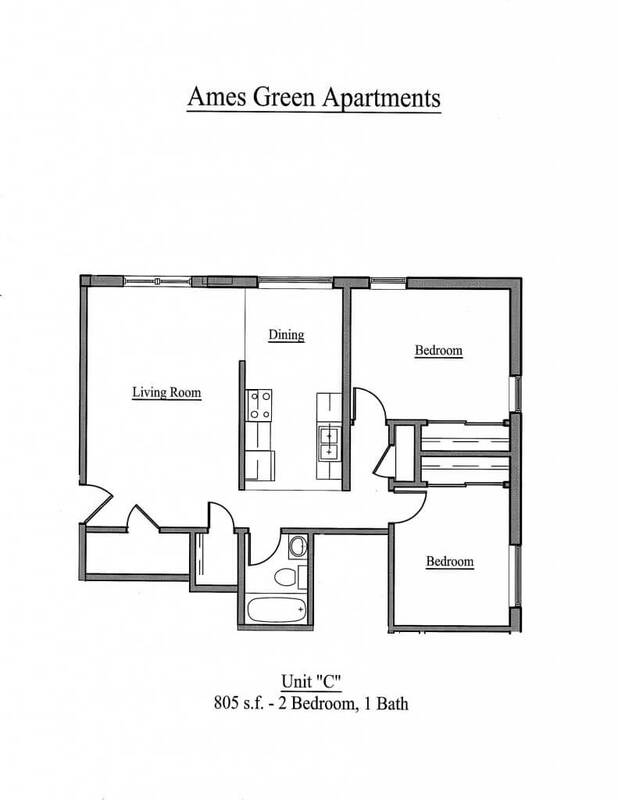 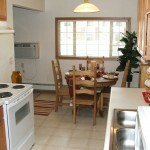 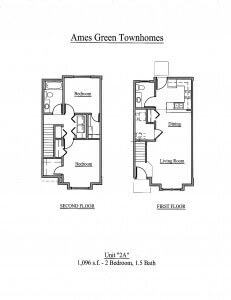 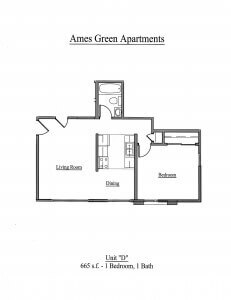 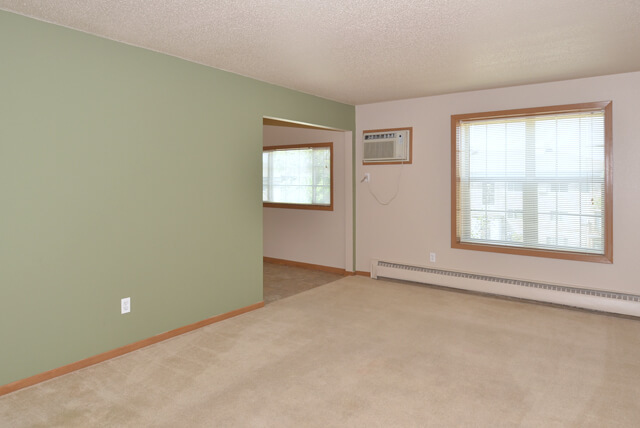 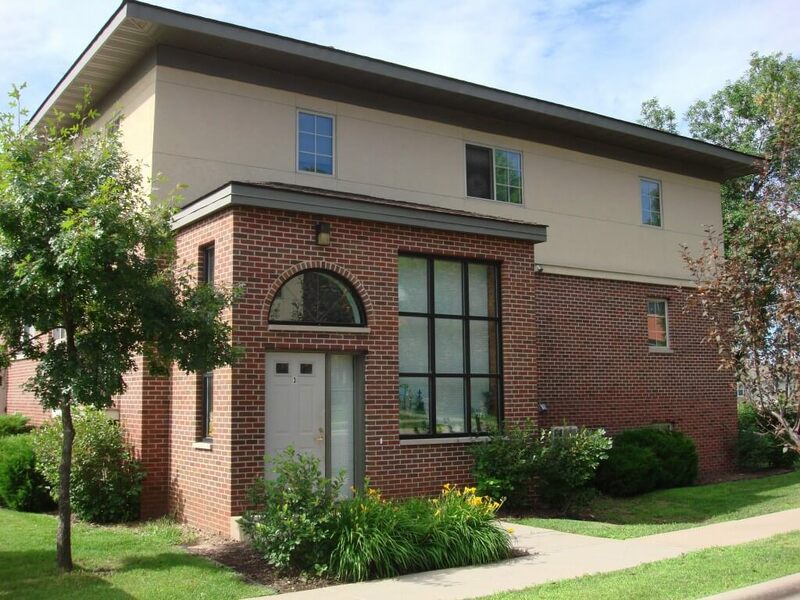 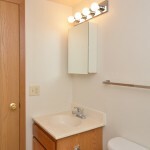 Newly renovated in 2005, Ames Lake offers exceptional 1 and 2 bedroom apartments and townhomes in St. Paul. 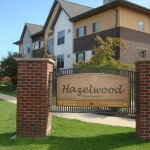 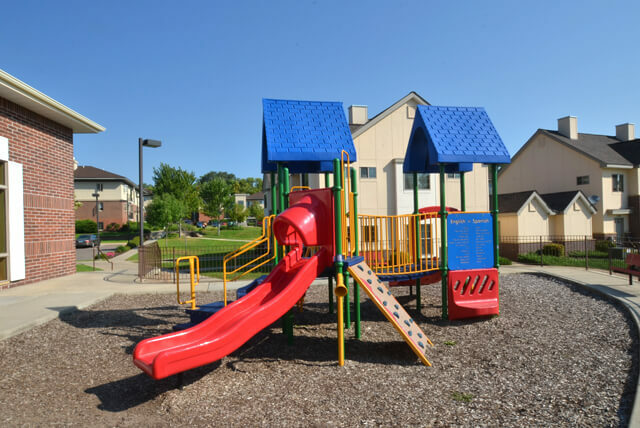 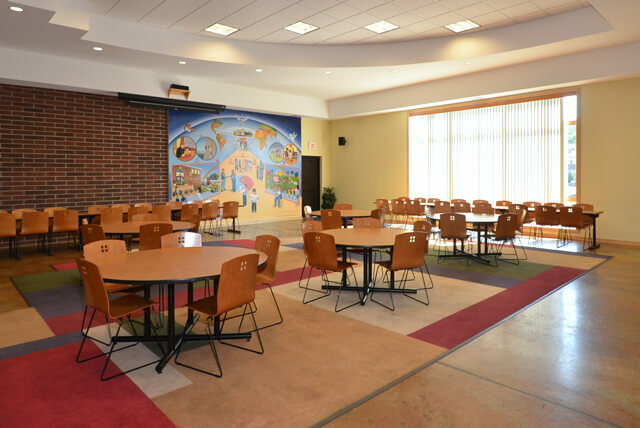 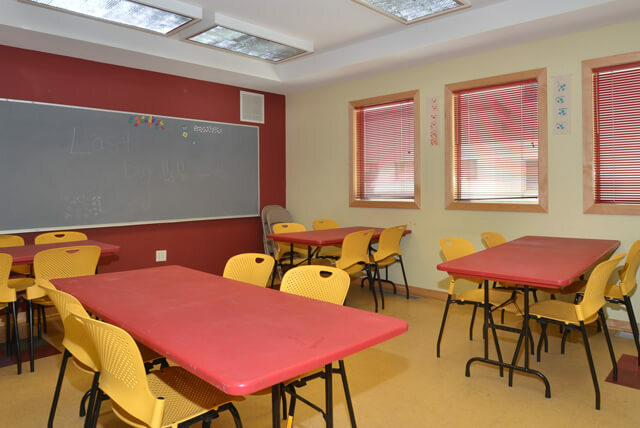 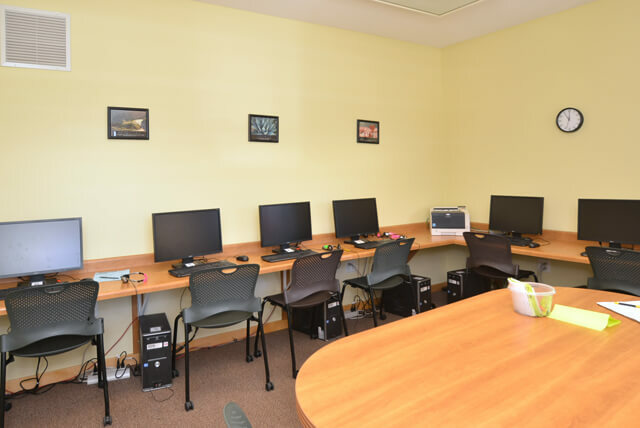 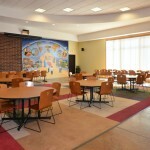 Living at our St. Paul apartments also allows you to access our brand new community center which provides a computer lab, after school programs, and an on-site summer camp. 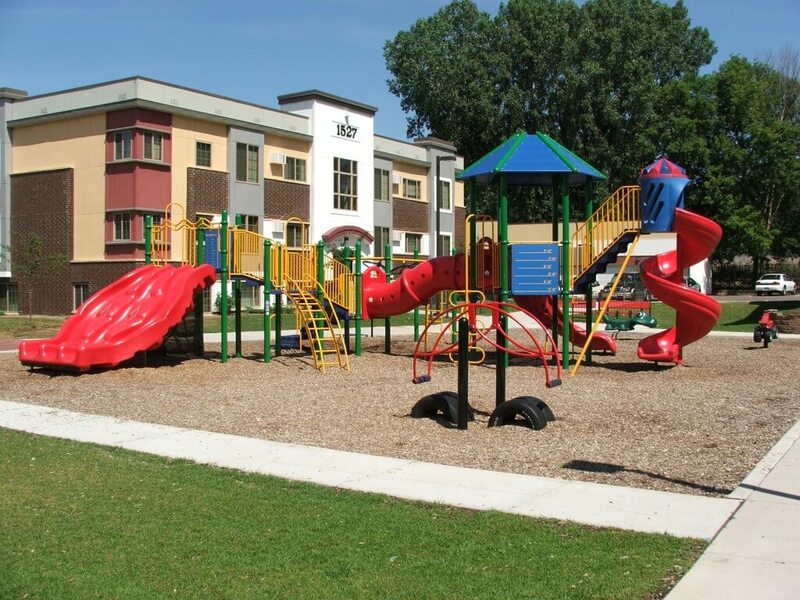 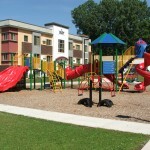 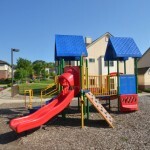 In addition to these great services, there are playgrounds within the community. 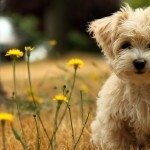 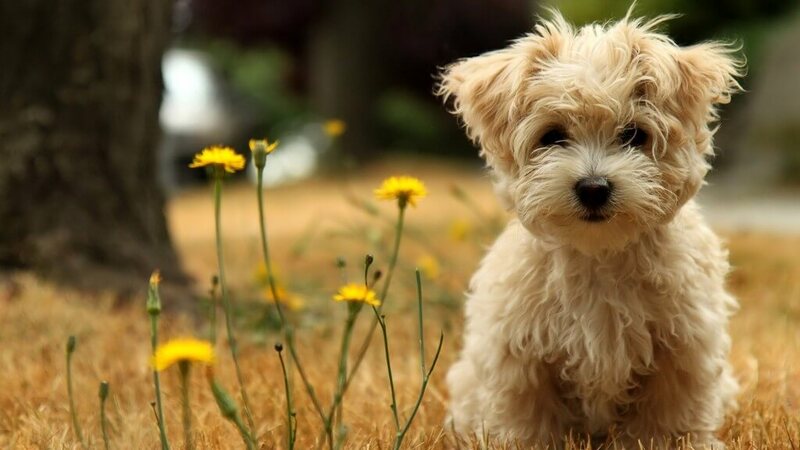 Dogs are allowed in select buildings because we realize that your pets need a home too. 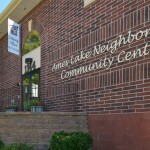 The staff at Ames Lake Neighborhood is bilingual (se habla espanol)! 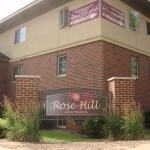 It is easy to see that this is a family friendly place and a true value in St. Paul! 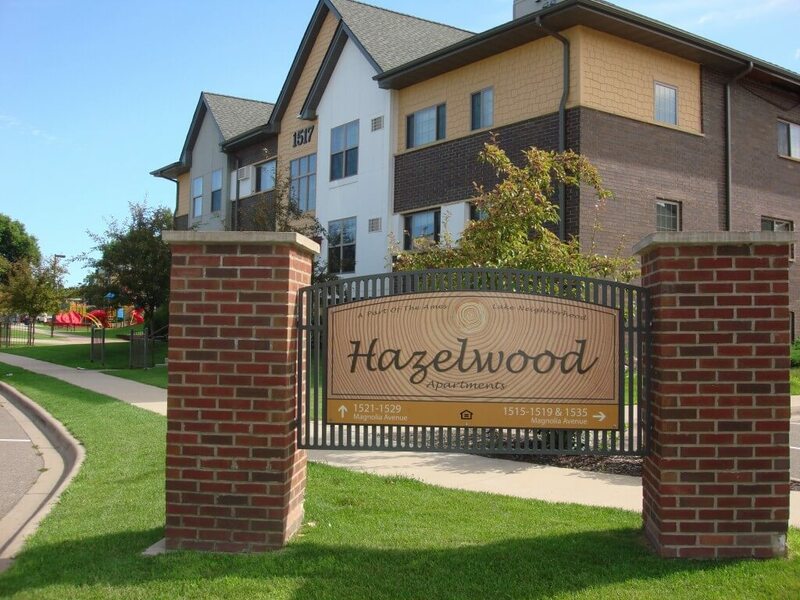 Our community is only blocks from Lake Phalen and the Phalen Regional Park System where there is an abundance of walking and biking trails. 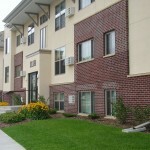 Century College and Metropolitan State University are both close to Ames Lake Neighborhood. 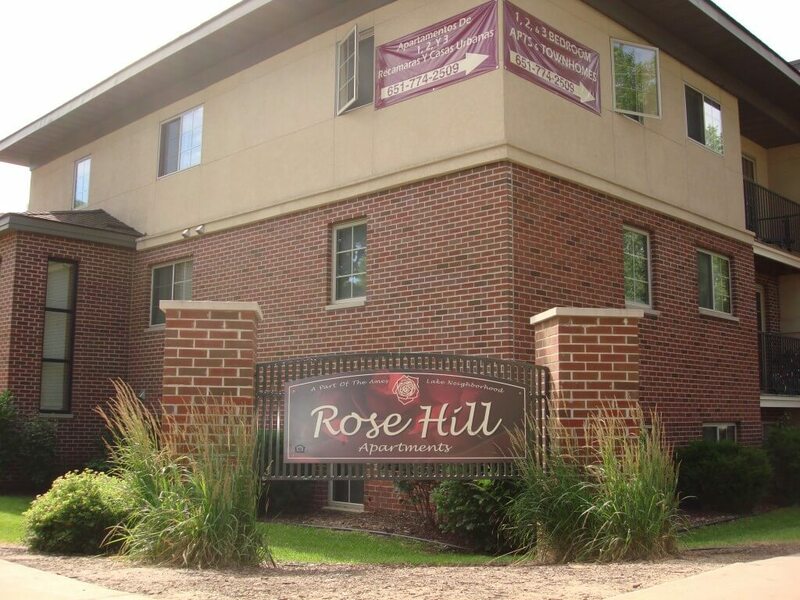 Getting around is convenient because I-94 and 35E are easily accessible and the bus lines come right through here.